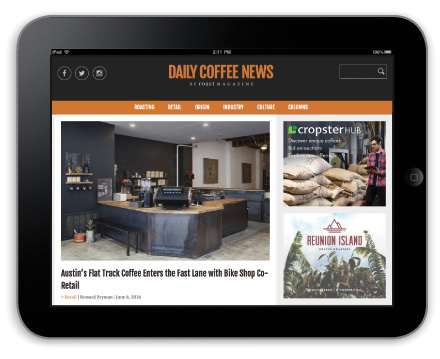 Discover the advantages of advertising in Roast. 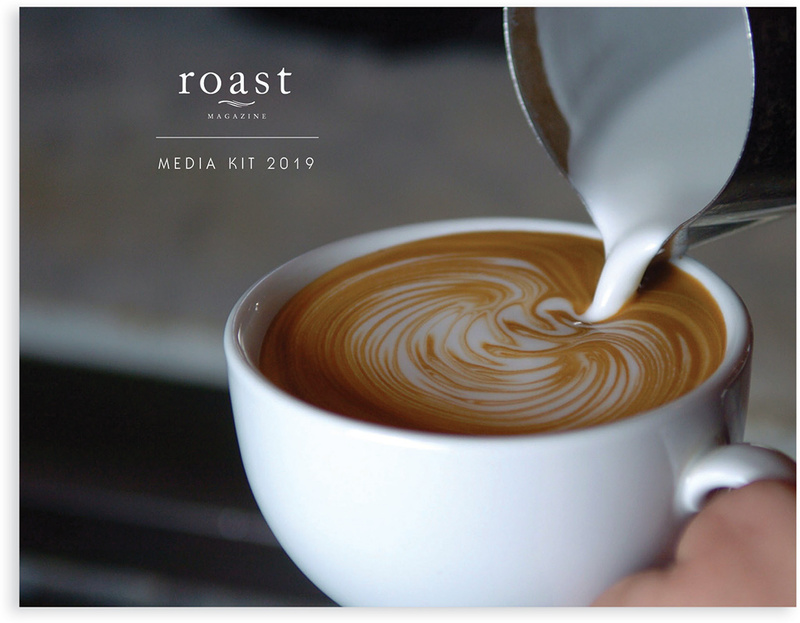 Since the publication of Roast’s first issue in 2004, the magazine has succeeded in capturing the interest of not only the roasting community but the entire coffee industry. 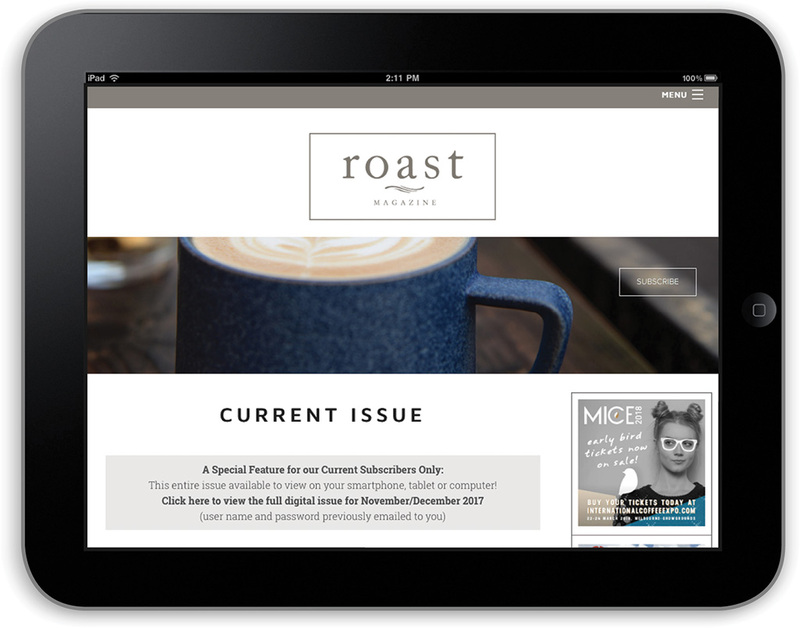 With the demand for technical education from all segments of the industry, Roast has expanded its readership from roasters to retailers to all coffee professionals, providing high-quality editorial that readers cannot find anywhere else. 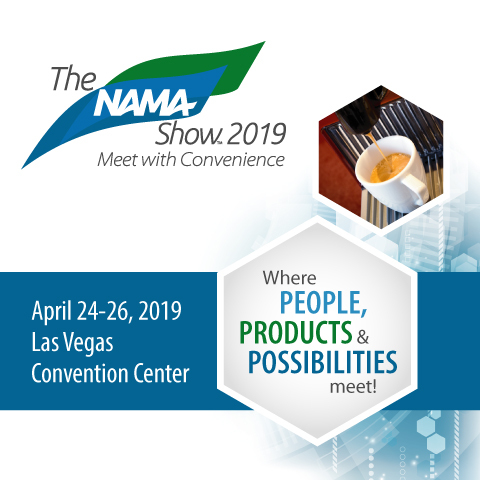 Each issue connects advertisers with readers who require the very best industry information. 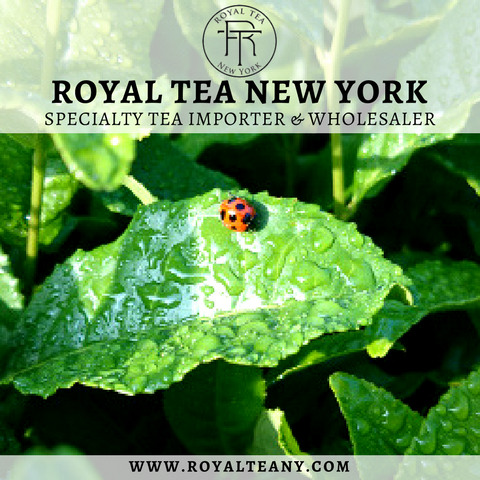 They look to Roast as their indispensable source. 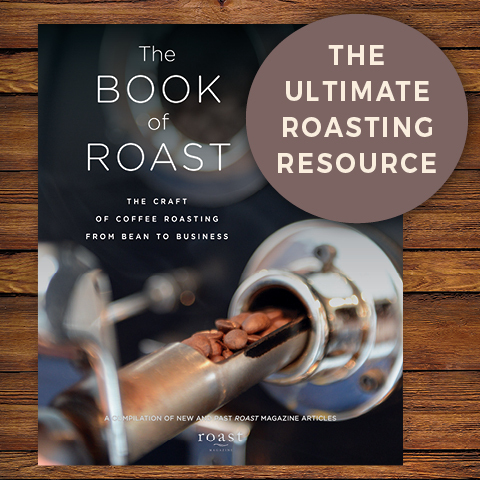 Learn more about how Roast can help you maximize your message. 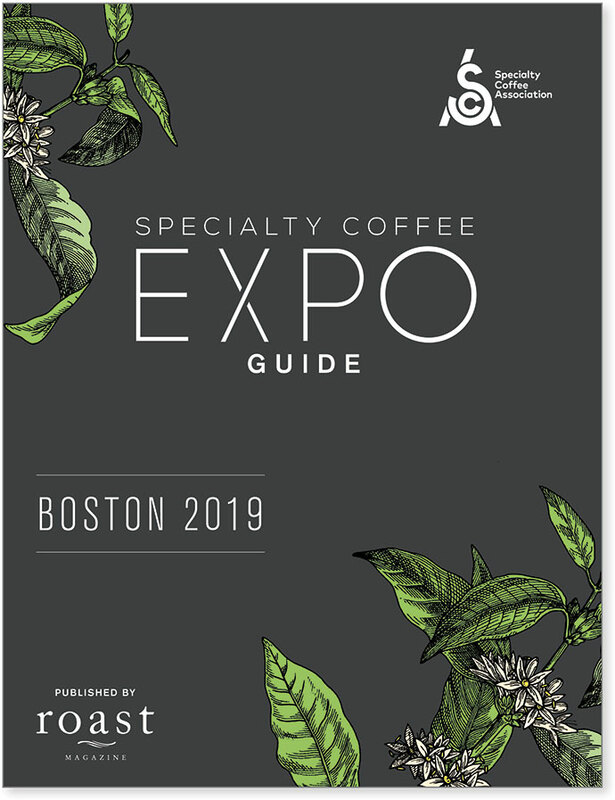 Produced by Roast, the SCA Expo Guide is the perfect place to connect with the coffee industry. 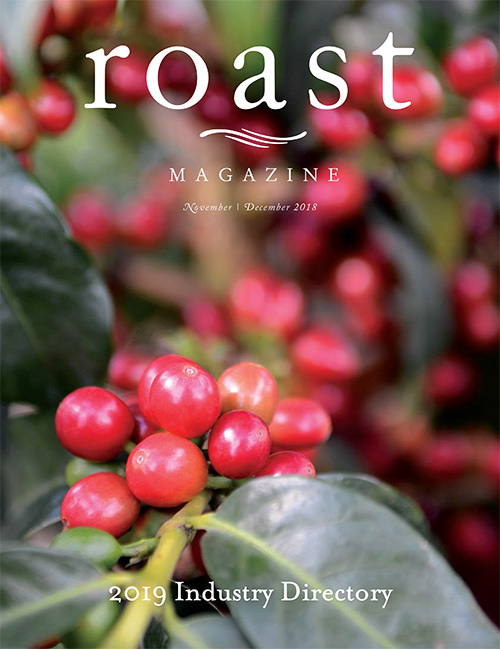 Each year, Roast presents the Industry Directory as part of the magazine's November/December issue. 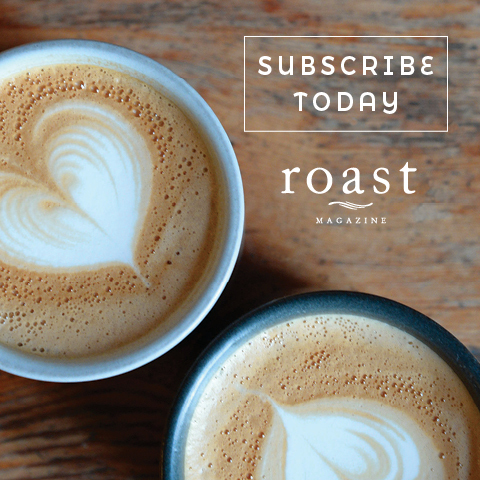 For advertising rates and opportunities, please contact Claire Harriman at claire@roastmagazine.com or 503.282.2399.